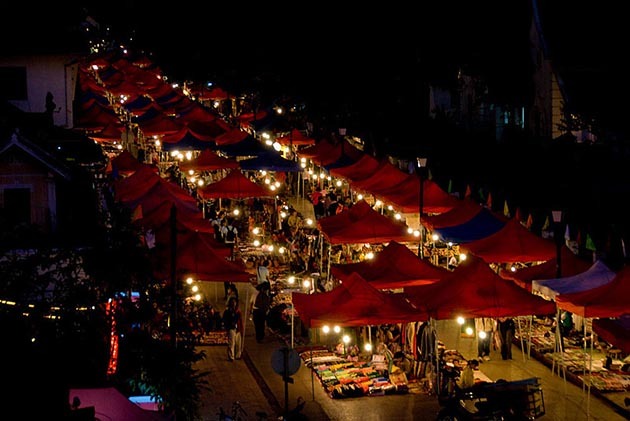 Travel to Laos is known as majestic land. 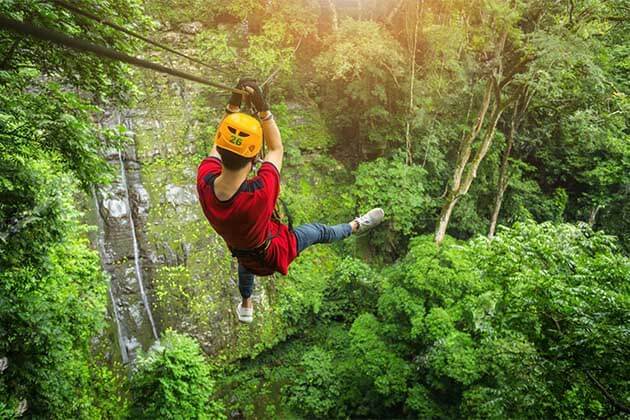 Besides the Luang Prabang highlight attractions or Vientiane highlight attractions, Savannakhet is also new land for you to explore. 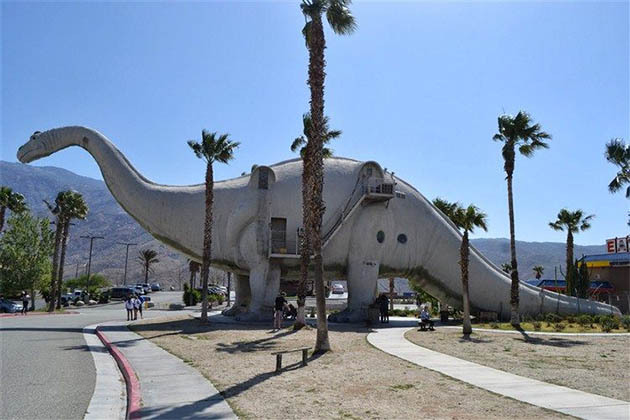 Sure that when reminding to a Dinosaur Museum you will think it may be a place in western or somewhere else. 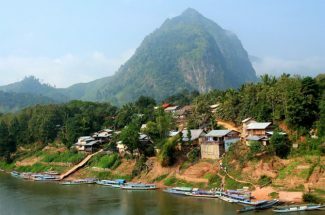 Don’t be amazed when you hear that there is a Dinosaur in Laos. Dinosaur Museum is one of the hot spots attracting tourists in Savannakhet. In fact, if you are curious about the dinosaur world, the Dinosaur Museum will help you answer the questions. Savannakhet seems like an uncommon location for a dinosaur museum. 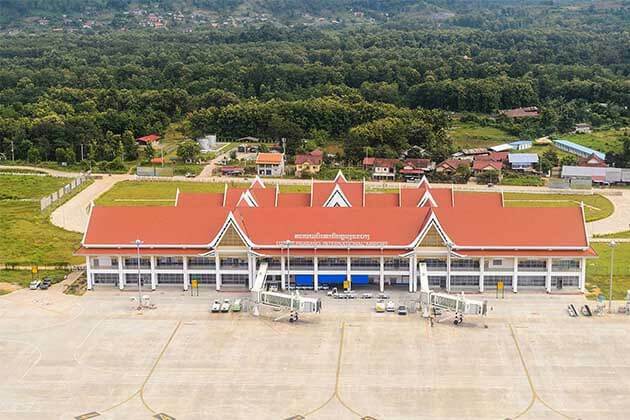 Although Savannakhet isn’t a major tourist destination or cultural hub. 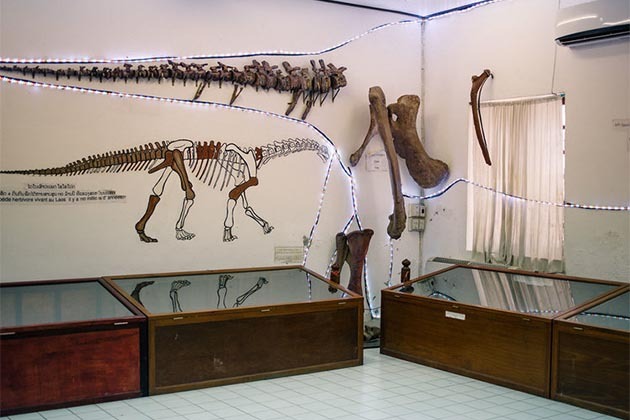 The origins of Savannakhet’s Dinosaur Museum makes sense once you consider the area’s history. There is a truth that, in 1936, the first Dinosaur fossils were found in the province by French archeologist Josue Hoffet. 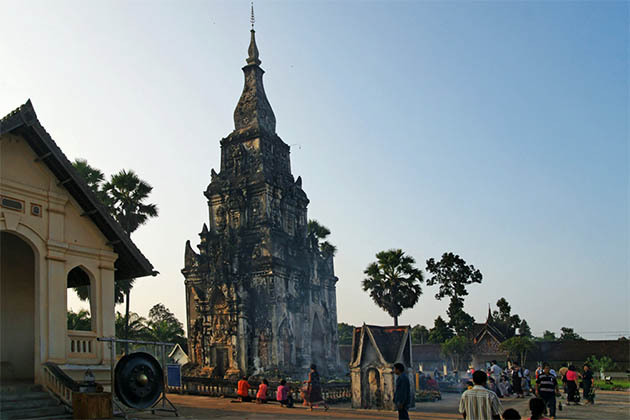 However, until the early 1990s that a concerted Laos – French effort was mounted to documents the region’s fossils. 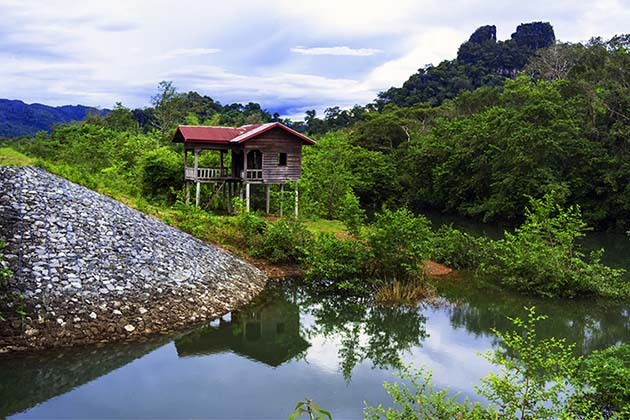 Throughout the provinces in Laos, fossils have been found in five different locations, though no excavations have occurred since 2000. 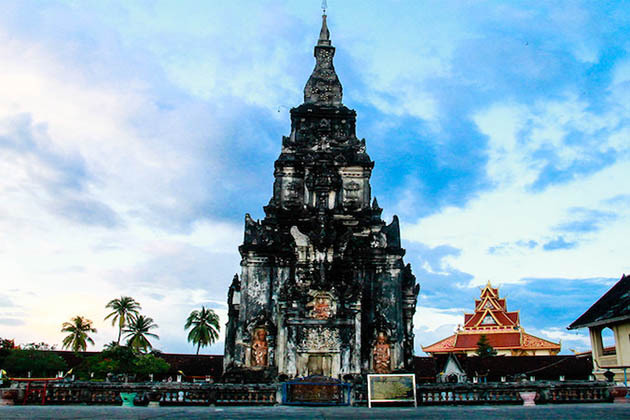 However, Savannakhet’s tiny museum was established. Located at the mighty Mekong, from the outside, Savannakhet Dinosaur Museum looks impressive, make you curious to find the story inside. Wondering up the gates, it is the front door locked. Before entering, upon your request, you will hear a brief introduction in English. The museum itself consists of two average – size rooms kitted with display cases. Unfortunately, though, nearly all the signage was written only in French and Laos, making it difficult to appreciate what you see in the museum. Despite the inability to read most of the signs, there is an interesting factoid: most of the bones in the museum aren’t really bones at all. They are just replicas of the fossils that were found in the area displaced in the museum. After all, although the Dinosaur Museum unlike as you expect as the other dinosaur in the world, it still brings the Laos unique beauty. For anyone, it may be a quirky attraction to see if you are already in the town, the Savannakhet Dinosaur Museum is definitely worth the stopover for anyone like science. 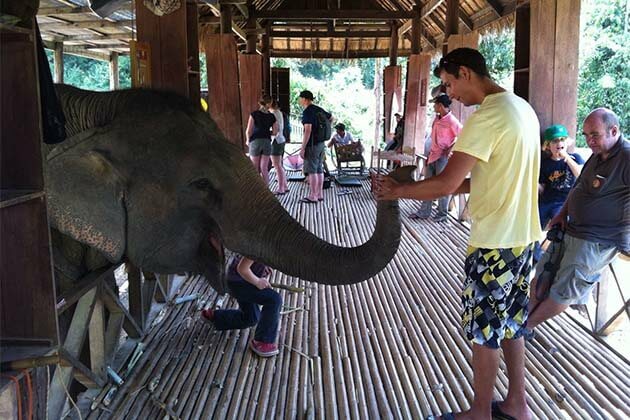 That being said, if you are planning to go to Laos Package, don’t miss to visit Savannkhet, the novelty factor alone makes the museum worthwhile. The museum is generally open from 8 am – 6 pm with an hour off for lunch in the middle.